I would like to know more about this too? Based on what I can see this is a modern reproduction, fountains like this are still in production in China. 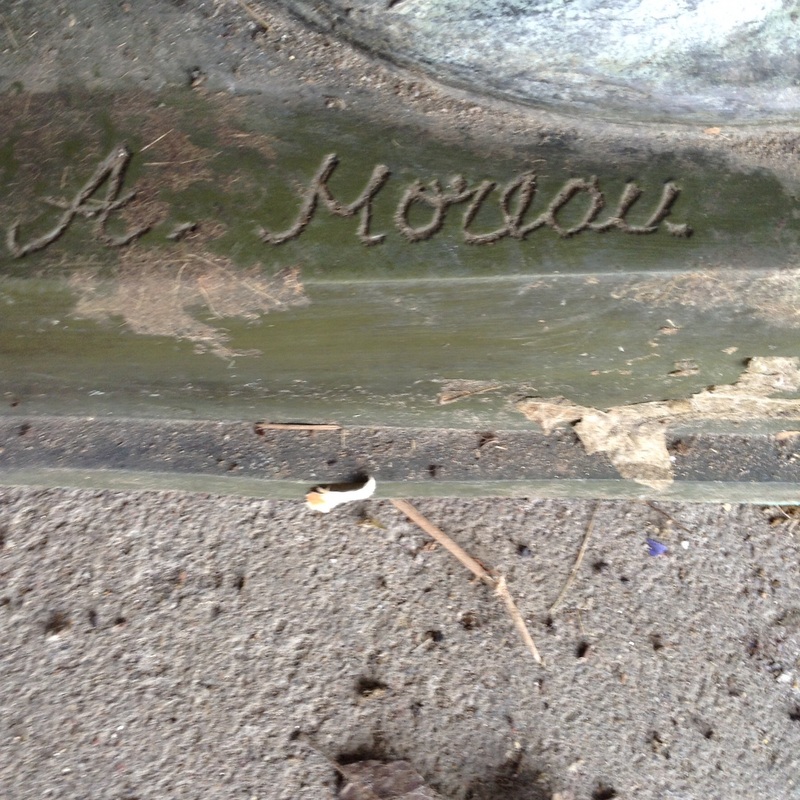 Anything original will have a French Foundry marking. 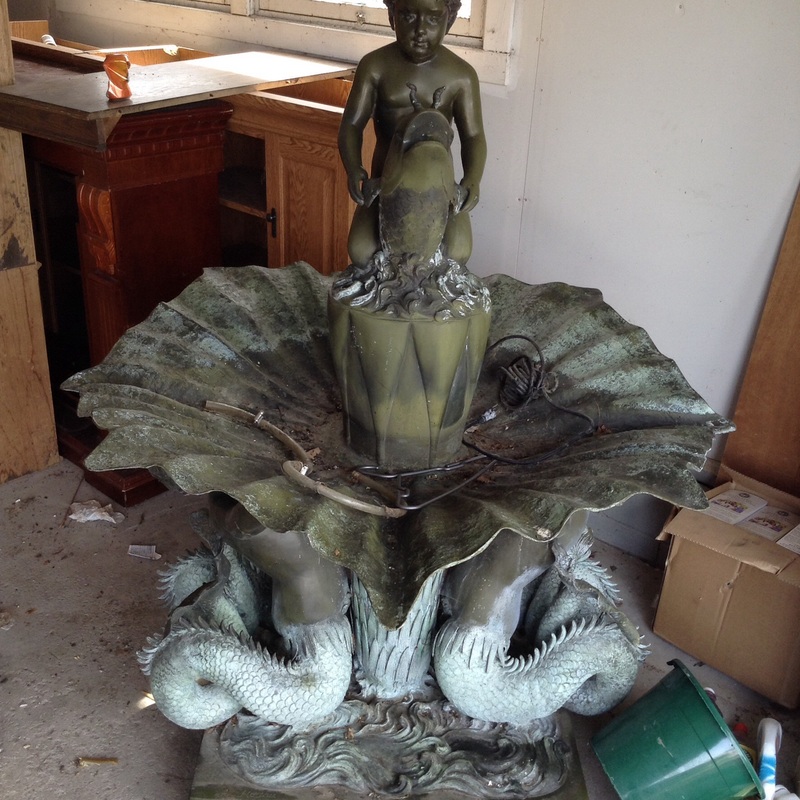 The repros still sell for a good deal of money in the Architectural Salvage market, often over $1500.00.